Entrusting the electrical wiring of your home or business to a low voltage contractor is not a decision made lightly. 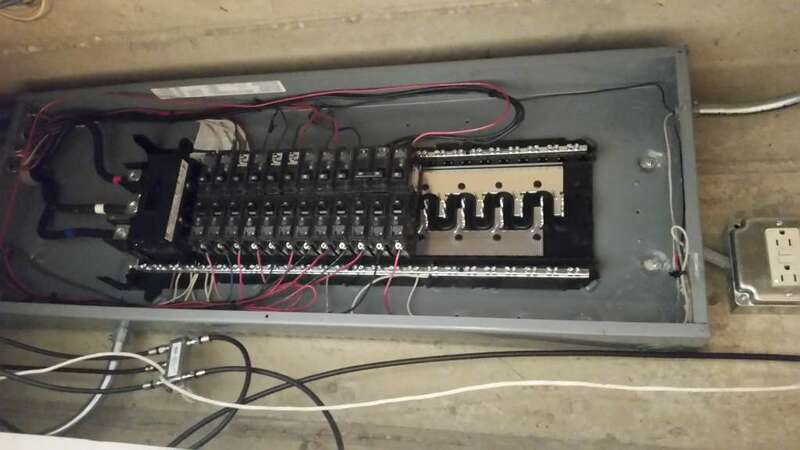 Rely on Electra - City Inc to assess, diagnose and repair all your electrical needs, provide maintenance to any electrical system, conduct inspections and provide documentation to ensure your home or business is in compliance with regulatory codes for Schaumburg. Fully insured and bonded, Electra - City Inc electricians are available on call, 24/7, for emergency repairs when prompt response to any electrical emergency is crucial. Call (847) 624-6528 for immediate assistance in the case of any suspected power problems. Fully insured and bonded, Electra - City Inc electricians are available on call, 24/7, for emergency repairs when prompt response to any electrical emergency is crucial. All information provided is provided for information purposes only and does not constitute a legal contract between Electra - City Inc and any person or entity unless otherwise specified. Information is subject to change without prior notice. Although every reasonable effort is made to present current and accurate information, LinkNow™ Media makes no guarantees of any kind.